Prior to the Local Government act 1974 and the creation of Mendip District Council, the old Borough Council could create Aldermen. This ancient title, dating back to Saxon times, allowed experienced Councillors of merit to remain on the Council without having to stand for election. It was both an honour bestowed and a benefit to the town to retain their experience. At local Government Regeneration the post of Alderman ended being deemed as undemocratic. The appointment of Honorary Freeman is a way of recognising merit and long service to the Town. Honorary Freemen still have to stand for election along with the rest of the Council. In other towns and cities a Freeman held privileges and often did not have to pay local taxes. STEPHEN COLEBEY MORLAND FSA MA(Cantab) was granted the Freedom of Glastonbury on 21 April 1992. JOHN BROMFIELD was granted the Freedom of Glastonbury on 5 Nov 1996. EDITH RICE was granted the Freedom of Glastonbury in the year 1989. JOHN BRUNSDON MBE was granted the Freedom of Glastonbury on 3 Oct 2000. 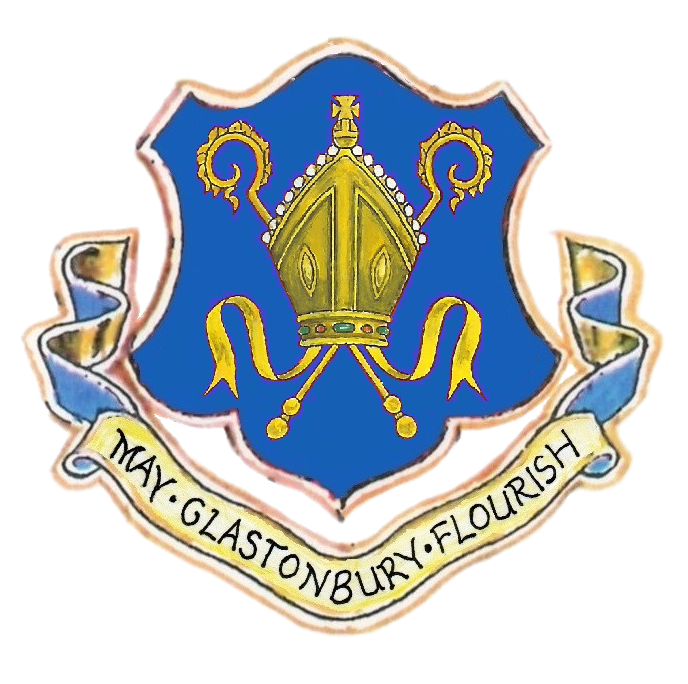 John Brunsdon came to Glastonbury in 1952 to join the Veterinary Partnership, retiring as Principal in 1989. He has a particular interest in Conservation and is the Chairman of the Glastonbury Conservation Society. In 2001 was awarded an MBE for his services to conservation. A Town Councillor since 1975, he was Mayor in 1980 and 1983, County Councillor from 1989 to 1993, District Councillor since 1999. IAN TUCKER was granted theFreedom of Glastonbury on 2 Dec 2003. JANICE WHITE was granted the Freedom of Glastonbury on 2 Dec 2003. Born in 1945 Glastonbury, became a Councillor in 1975. She has been Mayor twice (1986 and 2000), and has done much to promote the town, always defending it strongly when criticized! She helped to organise the original Glastonbury Road Runs. She is a farmer’s wife and a proud grandmother.